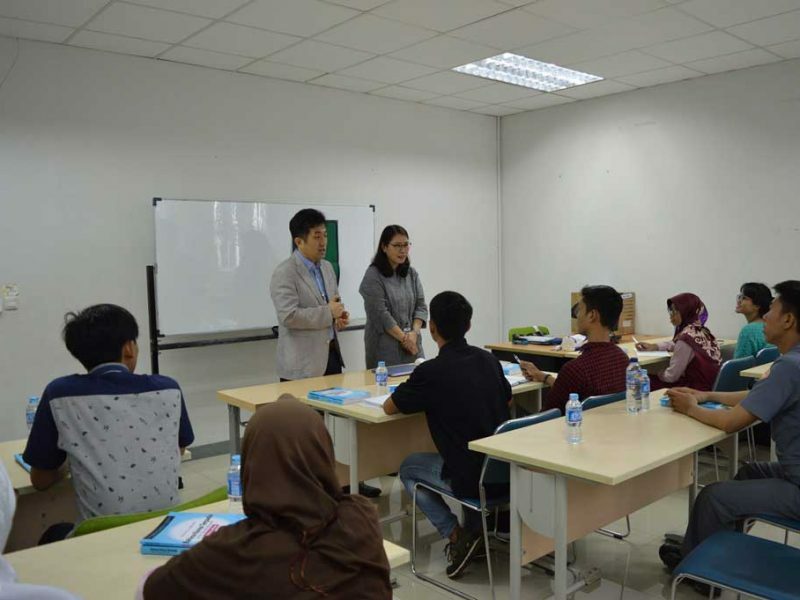 Hankook Tire Indonesia, one of leading tire companies held an Education Training Program that focus on the communities at the surrounding plant areas in Bekasi. The class commenced from mid November to March 2018 at Hankook Tire Cikarang plant training room with trainers from Duranno Indonesia Foundation. 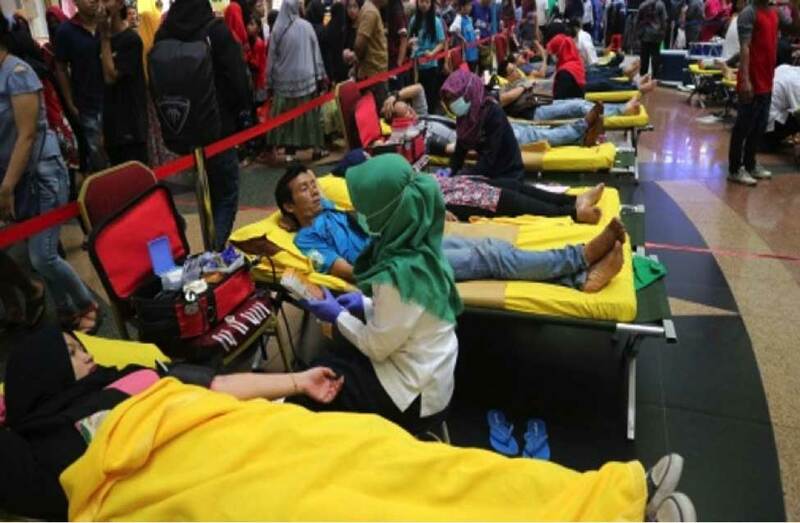 This program is also supported by Department of Education of Bekasi. The training materials include Korean language and culture. Education training program opens opportunity for Bekasi communities and Hankook employees’ families. 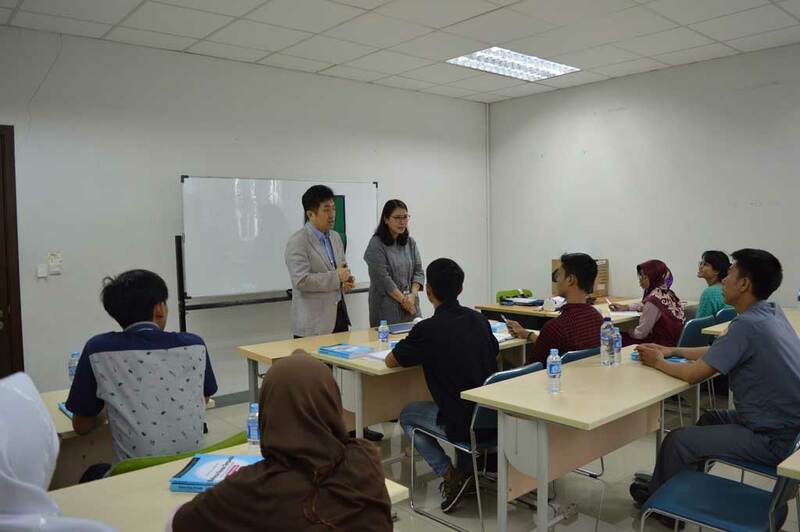 Amanda Putri, Public Relations Consultant of Fortune PR agreed, ”This Education Training Program is really helpful and beneficial for the communities in Hankook’s surrounding plant area. We assisted Hankook in developing communication materials for the target audience sustainably. The program will be more impactful in the future as Hankook plans to expand the scope of training into more technical skills”.